Projects | Rotary Club of Shepparton South Inc.
Horses for Hope: Many difficult cases of troubled youth are being helped back to normality by finding rapport with ‘troubled’ horses within Kildonan’s Uniting Care ‘Horses for Hope’ project managed by Col Emerson. Our club donated $10,000 towards rebuilding their new working ring at Ardmona. Wilmot Road School. The club continues to support the school’s kitchen garden program. It has also donated $2000 towards the Life Education Program which the school will host early in the year. National Youth Science Forum. The club is supporting Jessica Radevski to attend the forthcoming NYSF event in Canberra in January 2017. The club is a regular supporter of this program and has sent many top science students to this event over the years. The students all return fired with enthusiasm for careers in science . Give Me Five for Kids. Further support has been afforded to Paul Archer’s massive program of collecting old car batteries. These batteries are sold for recycled lead , with all the proceeds going towards the 3SR FM’s Give Me Five for Kids Appeal. Paul raises nearly $100,000 a year from this program, which all goes to GV Health Children’s appeal. Shepparton South recently provided a heap of signs for the collection depots around the region. Nepal: We have formed a partnership with the Rotary Club of Patan Durbar Square in Nepal to support the Balodaya Primary School in Dhapakel village get back on its feet. The school building was not damaged, but many of the children stayed away. 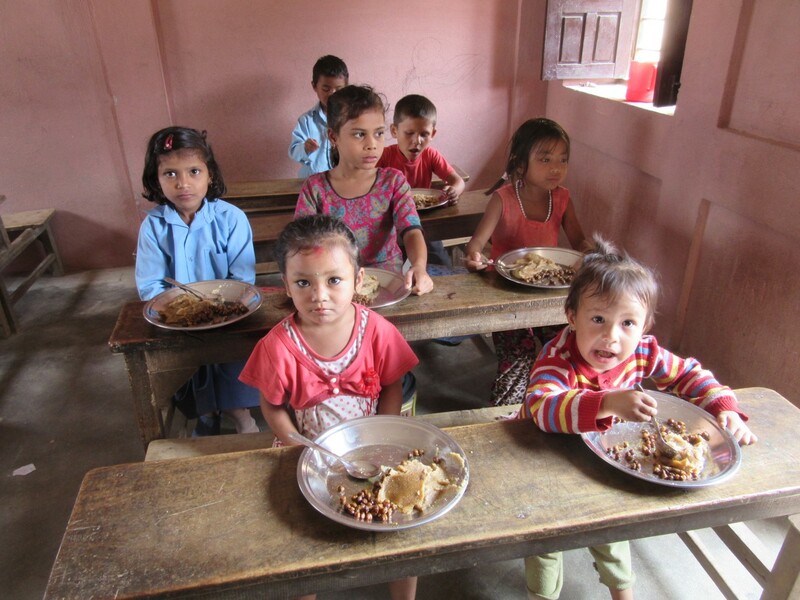 To get them back, the Patan Durbar Square Rotary club proposed a Tiffin (school lunch) program. Our club made a $5000 donation to this project which supplied the food whilst the Patan Club put the project into action. The photos show the project underway and reports are that school attendance has improved and learning enhanced. Other clubs have also supported us with donations. 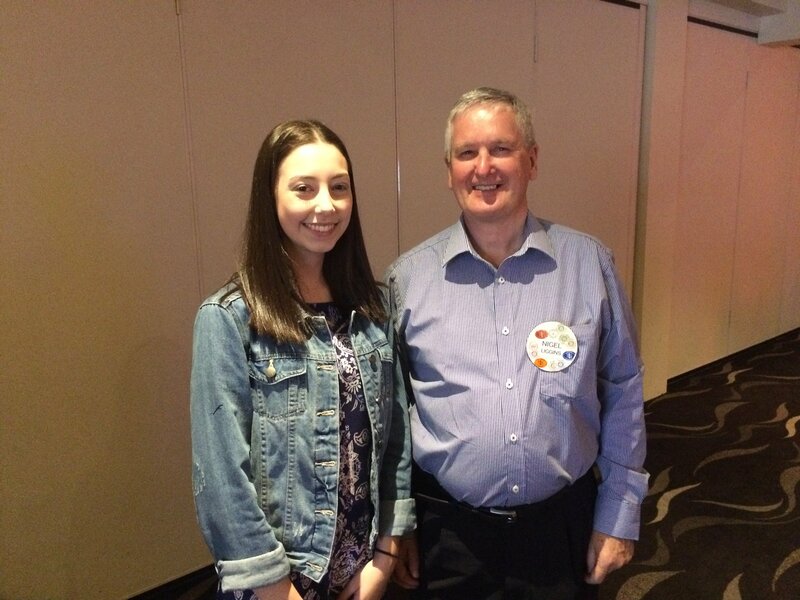 The Rotary club of Woden Sunrise has contributed $1000, which is greatly appreciated. It was also supported by a group of school children in Benalla. Please email me on sjheathcote@hotmail.com if you would like more information.